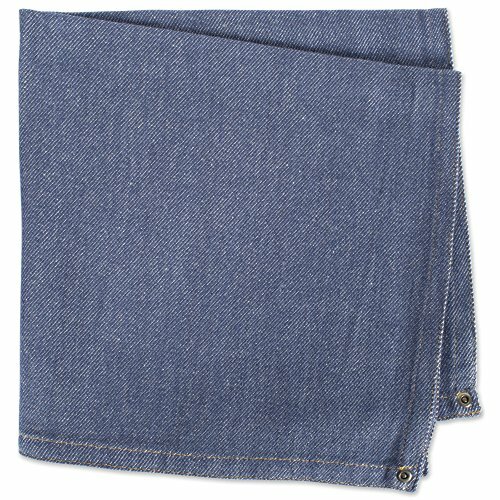 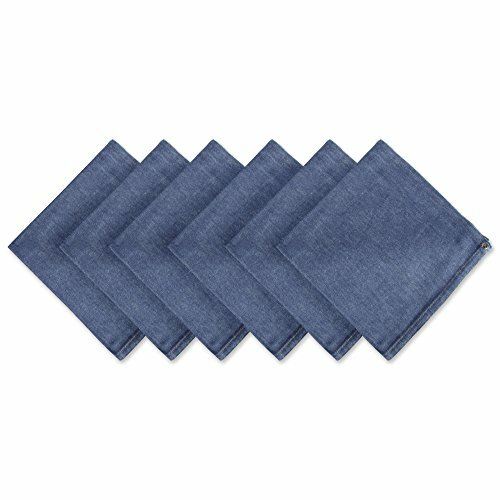 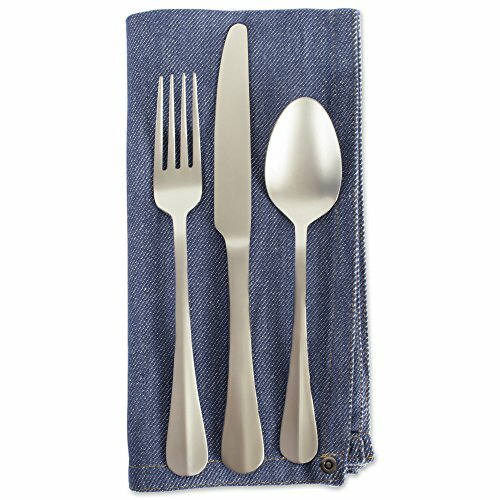 Set of 6 DII Everyday Basic Oversized napkins measure 20x20". 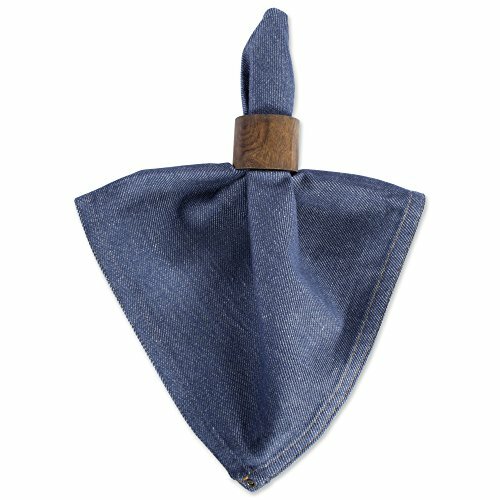 A classic denim chambray Napkin. 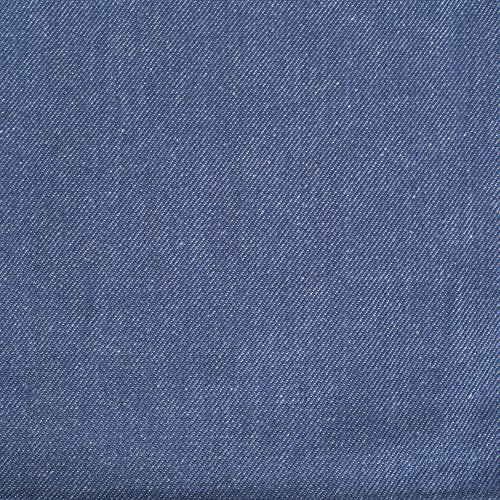 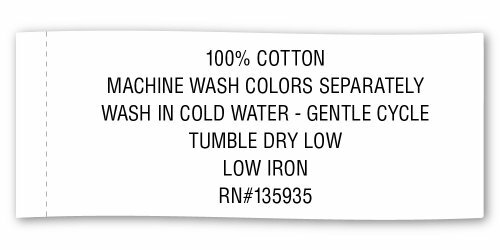 100% Cotton and machine washable.